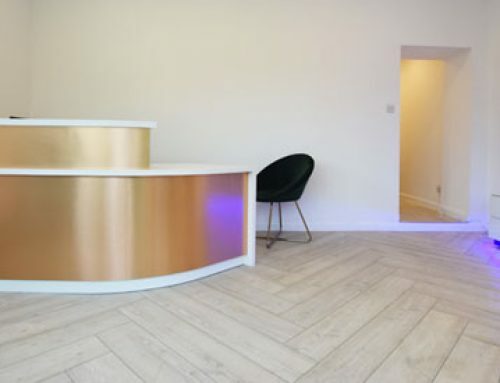 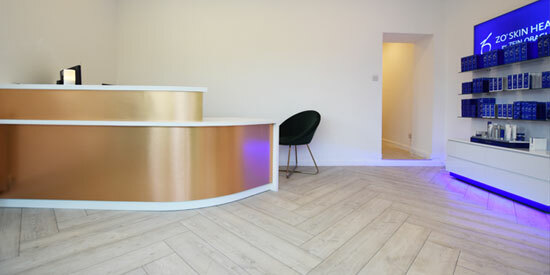 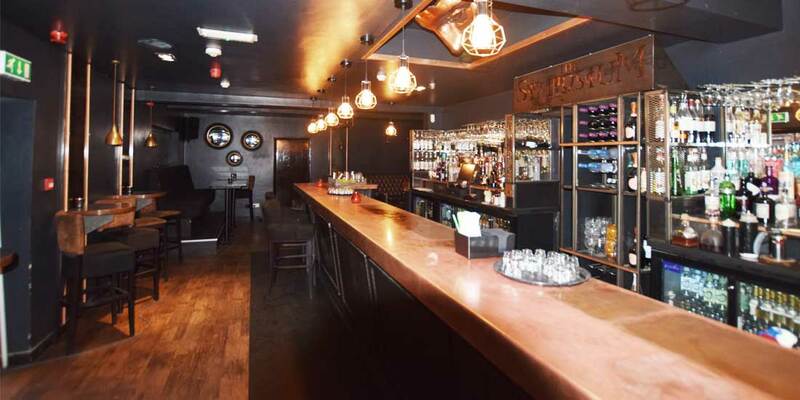 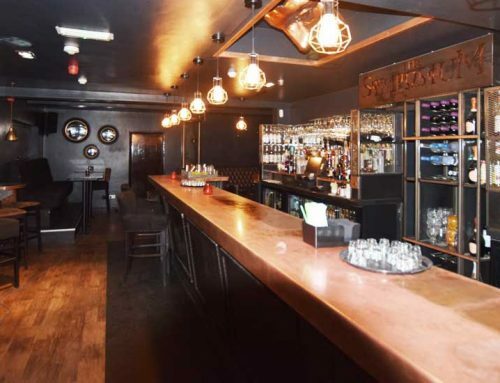 PROJECT OVERVIEW: As flooring contractors, Luxury Flooring Manchester has a diverse range of clients including The Dobiere Group for whom we installed this commercial flooring in the main bar of a public house. 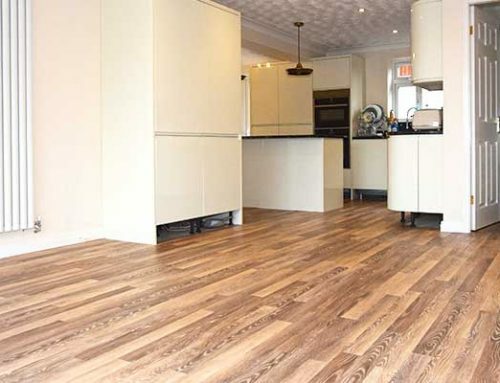 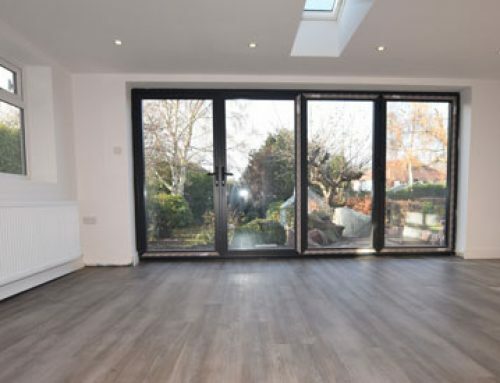 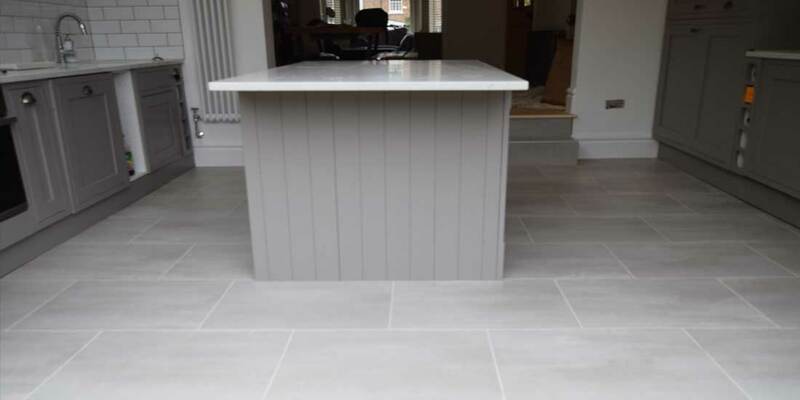 For this project, we specified Karndean flooring, in particular, Hickory Nutmeg from the Art Select Handcrafted range which comes with a 20-year commercial warranty. 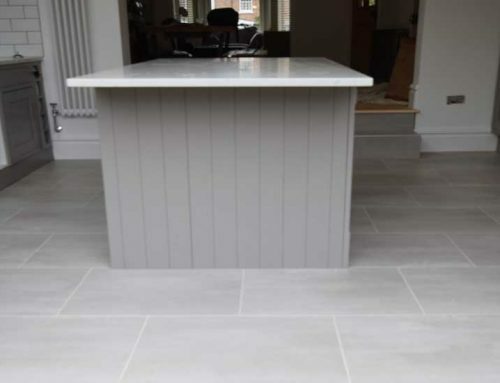 We started this project by uplifting old tiles, fixing a 25mm ply by Hanson SP101 and then screeding to build up to the area to the level of the surrounding stone tiles. 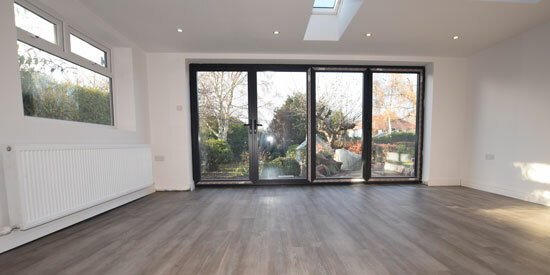 We then installed the new floor.